Nervous pilot? You might be able to command your UAV with a little more peace of mind now that AIG is willing to sell you drone insurance. The insurance company has launched a series of policies that will cover you for all kind of accidents. Perhaps most importantly, it’ll provide third party liability in case you crash your drone into someone or something else. But it’ll also cover physical damage to the aircraft itself, including cameras and other hardware that you’re having it carry, and there aren’t any exclusions if something goes wrong with the on-board electronics. 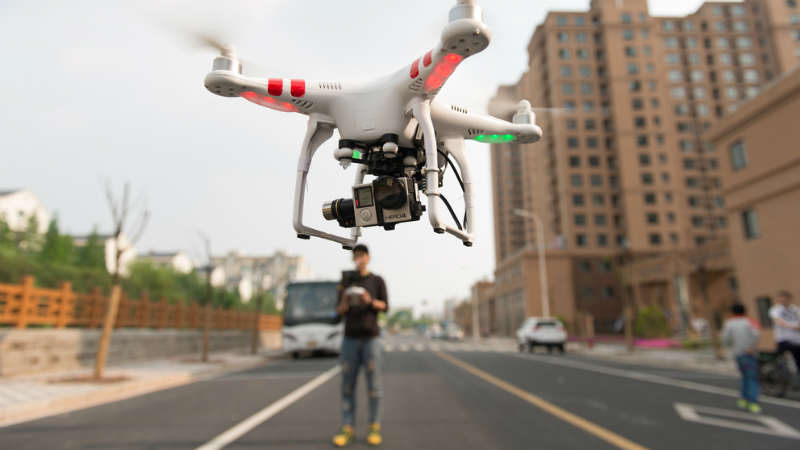 The costs depend on what kind of cover you’re going for: it’s going to be more expensive to cover your custom-made drone carrying a RED camera than it is you DJI Phantom with a GoPro lashed to its undercarriage. Either way, it’s unlikely most people will choose to cover themselves for the drone they use in the backyard, but for anything more serious it might be a tempting option. Flying a drone, after all, isn’t always easy.